Halong Bay has 2 main Ports: Hon Gai Pier and Tuan Chau Pier. It depends on which cruise you book to choose transfer to one of these ports. 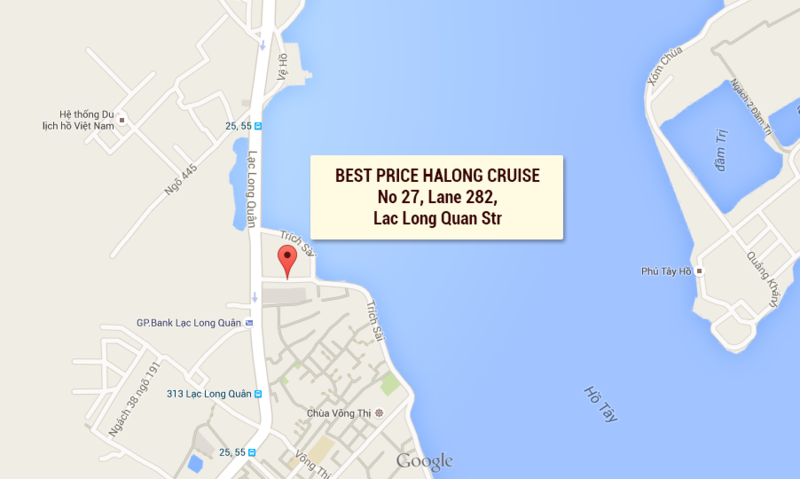 + For Clients from Cruise Ship, we will arrange pick up from your cruise to our check in points. 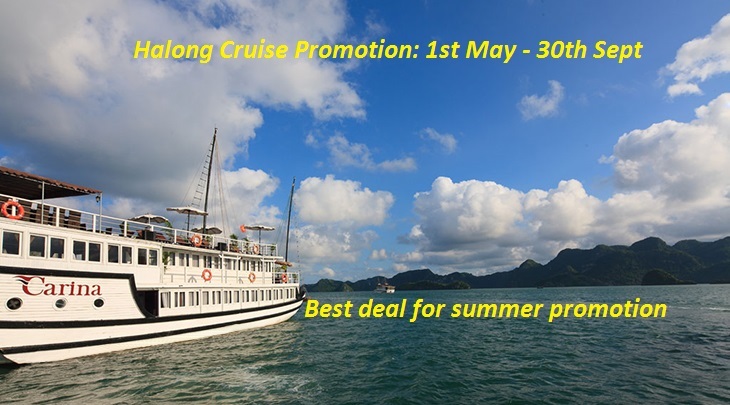 We arrange private transfer to Halong Bay from 4 to 45 - seat Car.